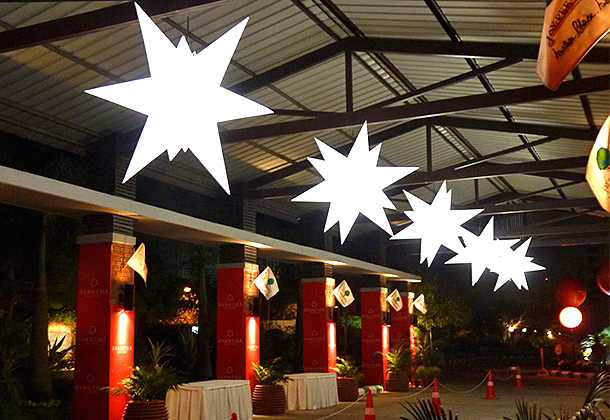 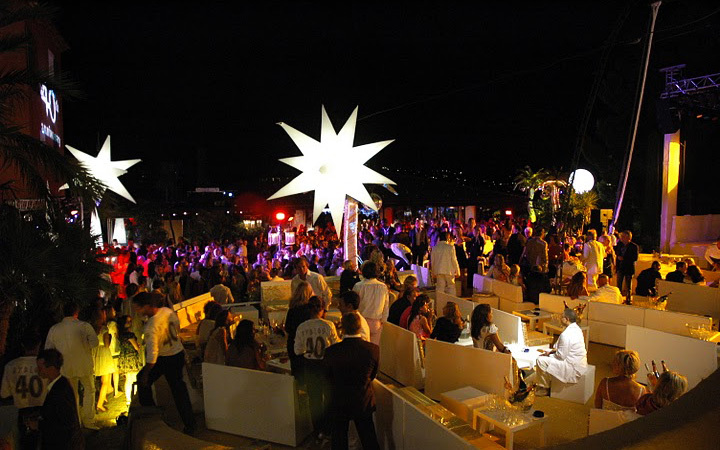 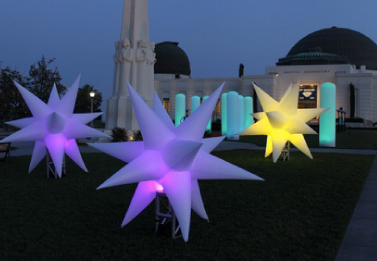 The Stars are self inflating lighting balloons that will give your event elegant ambience. 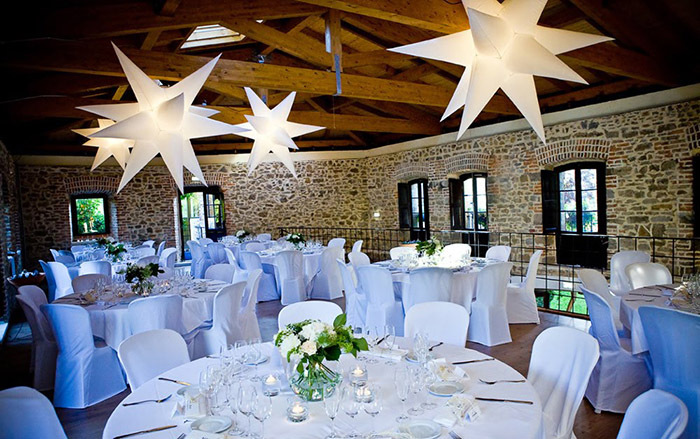 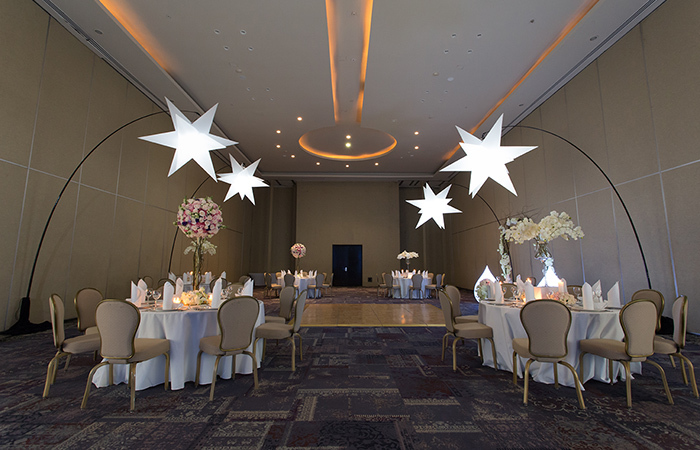 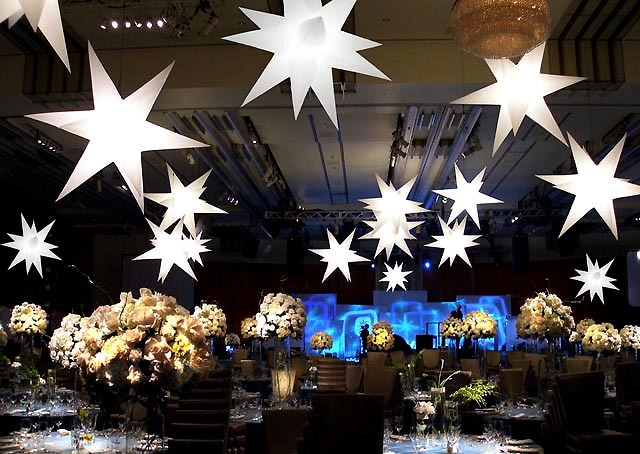 The Stars are a perfect solution to create an intimate setting when faced with very tall ceilings. 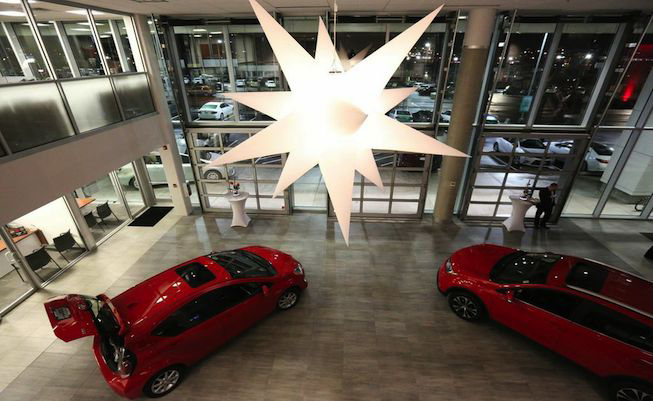 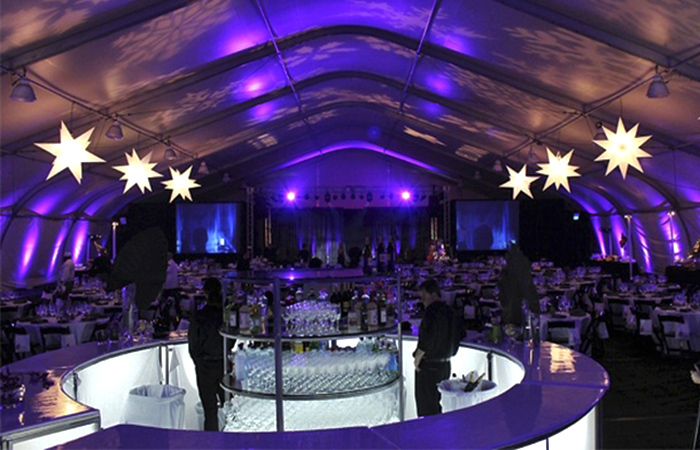 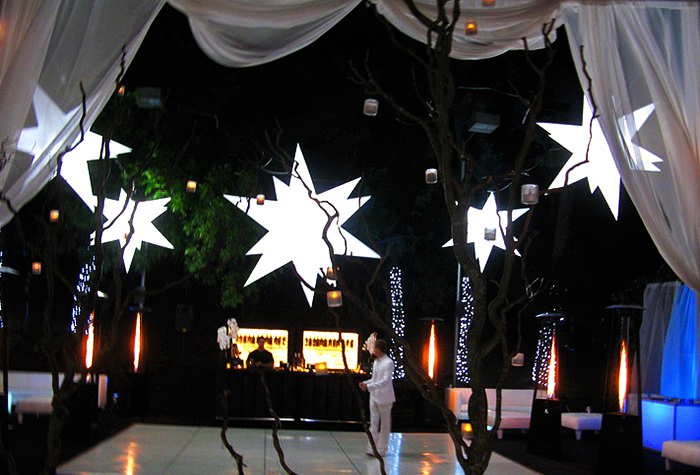 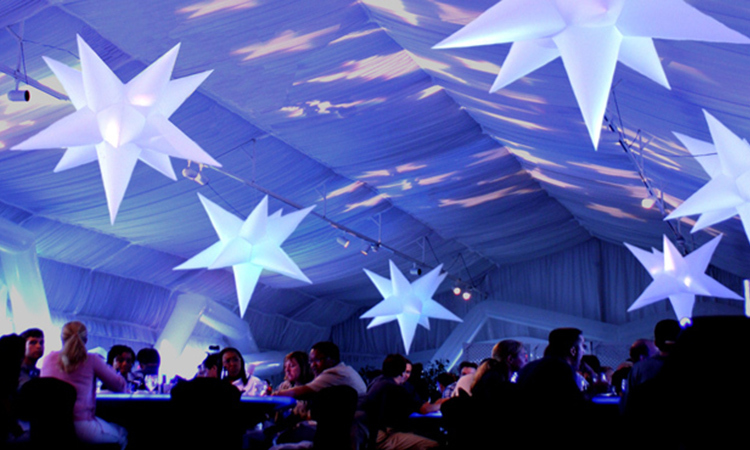 The Stars will lower the ceiling with ambient light and shape and give your event the spice it needs! 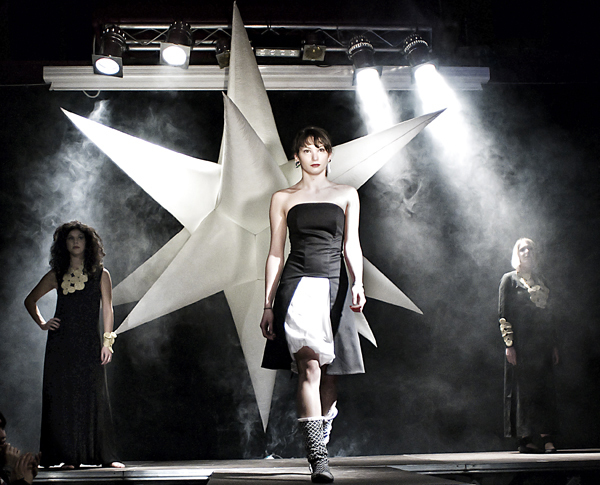 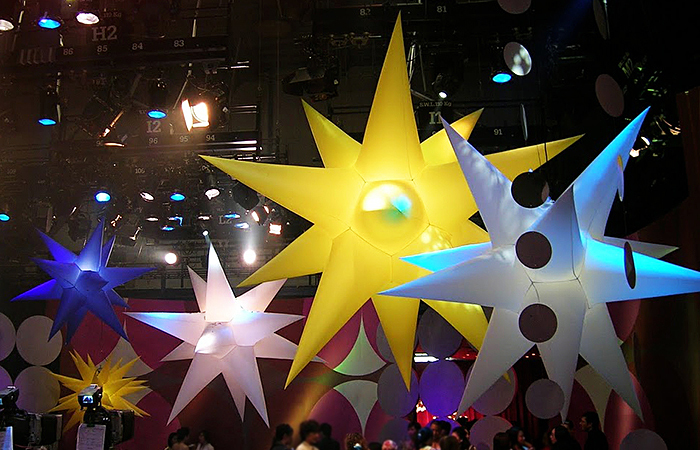 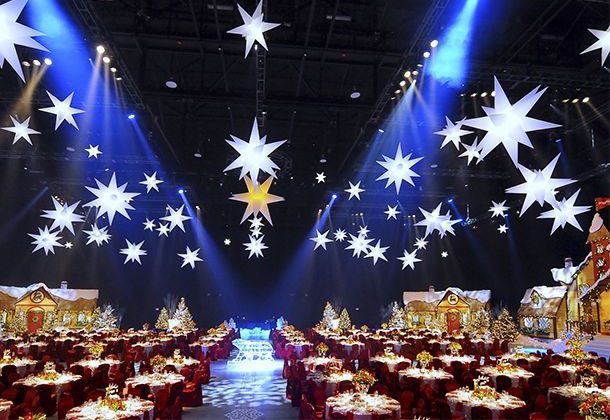 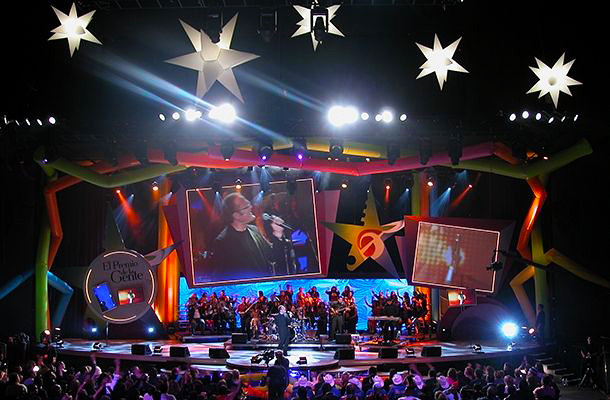 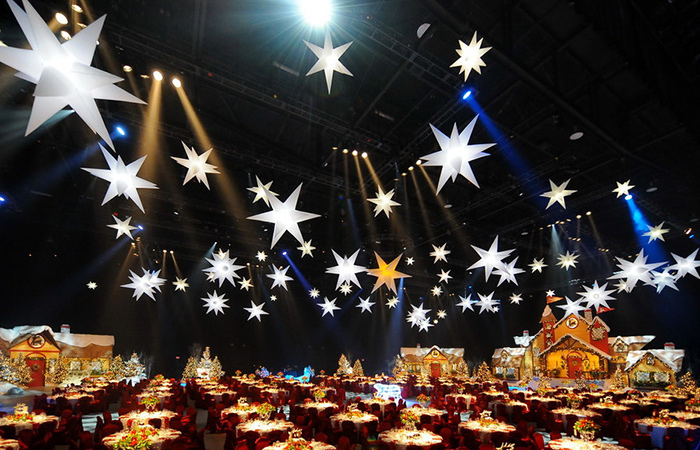 Stars can be suspended from above or place atop of a truss.